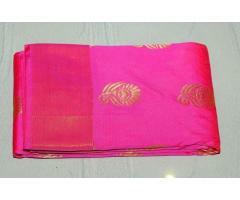 Enjoy your Navrathri with special offers and discounts on purchase of any sarees or dress materials.Get xciting offers Sp boutique..
Kanchipuram semi silk Saree at reasonable prices "Free shipping anywhere in India"
Kanchipuram semi silk saree at reasonable rates. "Free shipping " anywhere in India . 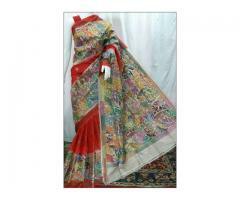 Pure georgette designer saree with Bangalore silk embroidery blouse .Free fall, pico , polish as well as "FREE SHIPPING". Designer saree with designer blouse.For more designs and color contact us on WhatsApp on +918303052017 . Free fall ,pico, polish and free. Shipping anywhere in India. 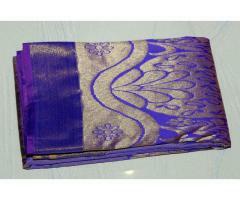 Designer sarees of various designs and reasonable range and colours. 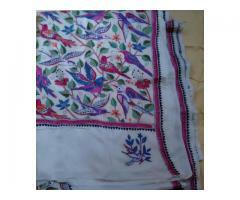 Kantha embroidery on tassar silk with unstitched blouse piece. 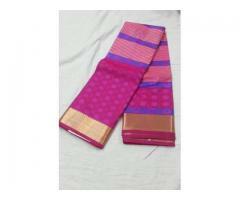 Free shipping anywhere in India. 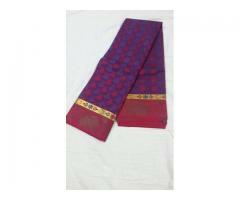 Kantha embroidery on tassar pure silk Saree with unstitched blouse piece. Free shipping anywhere in India.